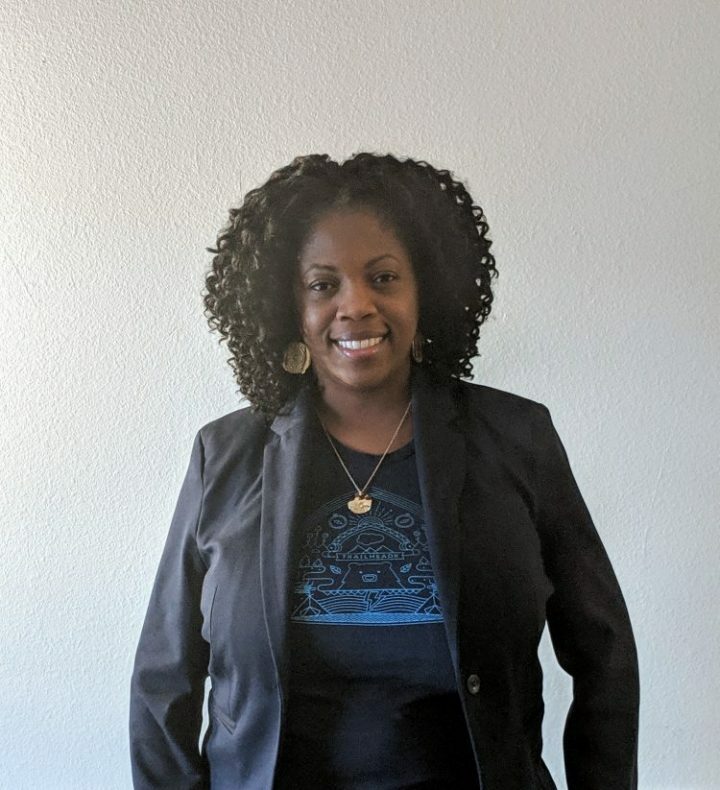 Creating an all-inclusive safe place for minorities to be trained and inspired by tech. Michael Felix is an Engineer turned Venture Consultant with a passion for scaling solopreneur ventures and non-profit organizations. Michael began his entrepreneurial career by consulting small businesses nationwide and decided to scale his message by developing platforms for founders to not only learn from his lessons but also to learn from each other. 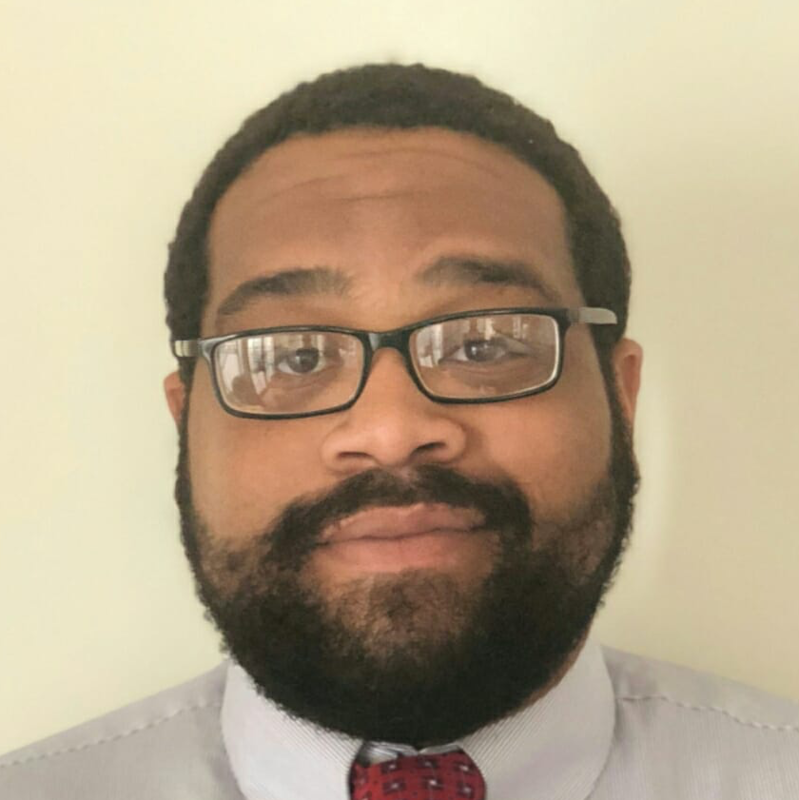 Joshua “TechDev” walker is a cloud engineer + diversity advocate that uses common place examples with humorous pop culture storeytelling to train, inspire, and relate to everyday people who have an interest in technology. 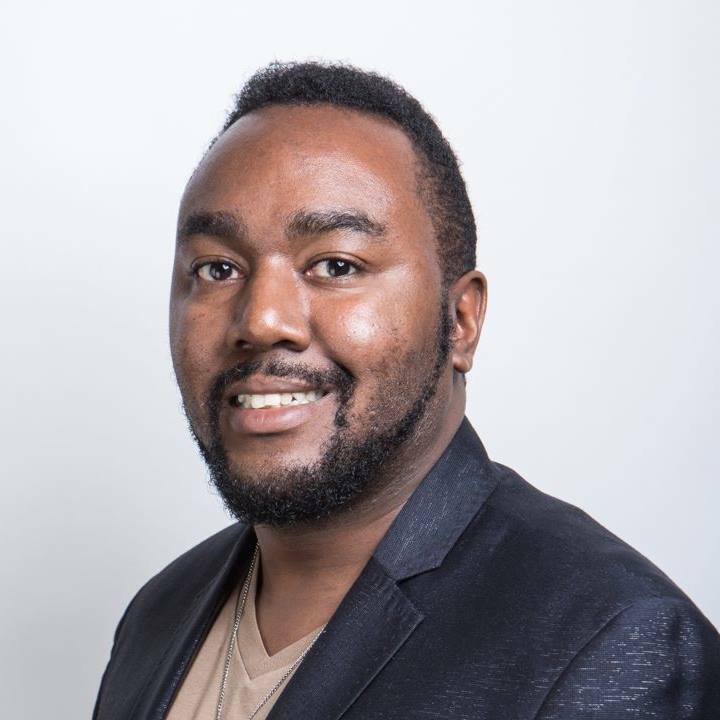 Josh has been featured on PBS’s Nerd Nite Spotlight, is a co-founder of Black Orlando Tech and is a frequent speaker for tech education. 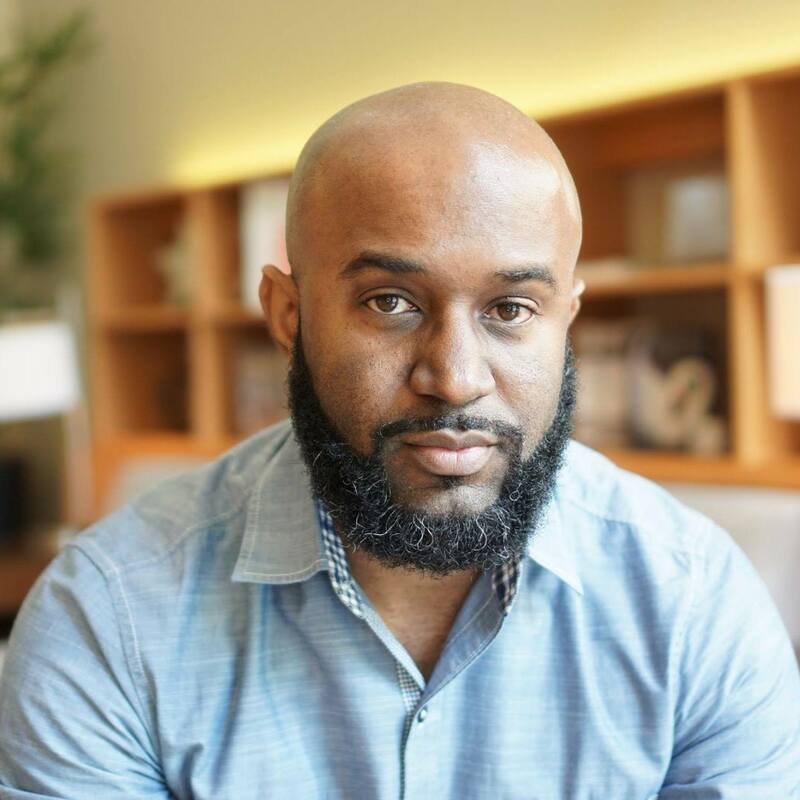 Ed L. Walker II is a digital project manager with a passion for storytelling and crafting narrative driven campaigns. Orlando is the next great technology hub and helping to connect those dots is a passion. With a background in civil service and nonprofits; Ed knows the rolls community plays in building our local Black Tech Ecosystem.